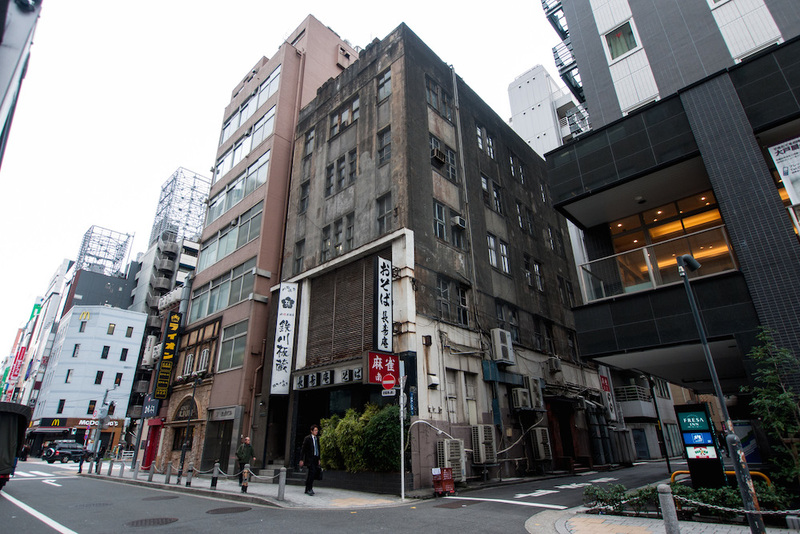 Shimbashi is about to lose one of its oldest buildings as the 94-year old Tsutsumi Daiichi Building is about to be torn down to make way for redevelopment. Built in 1920, the five storey building was designed by Yunosuke Sakai and built by Toyo Concrete Kogyo. It is an early example of reinforced-concrete construction and possibly the oldest existing multi-tenant concrete building in Tokyo. 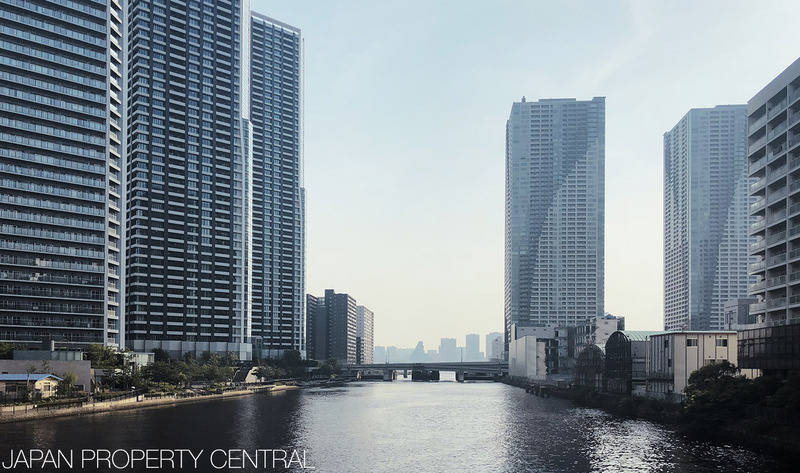 Japan’s first all-concrete building – the Yokohama Mitsui Bussan Building – was built just 9 years earlier in Yokohama. Sakai had assisted Oto Endo with the design of the Yokohama building.